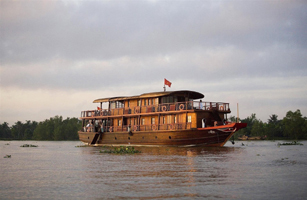 The RV Pandaw is a beautifully handcrafted ship specifically designed to navigate even the most remote areas of the Mekong River. 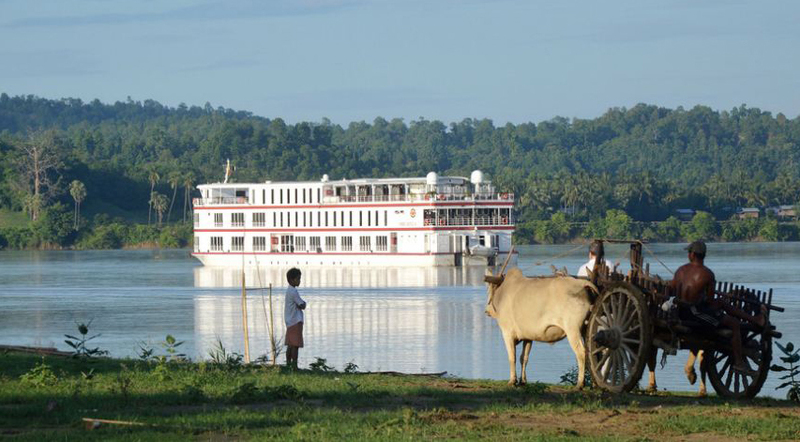 Built in 2008, RV Pandaw accommodates 60 guests and offers a river view from every stateroom with large windows and personal deck space, and an extraordinarily friendly atmosphere with attentive, English-speaking crew. 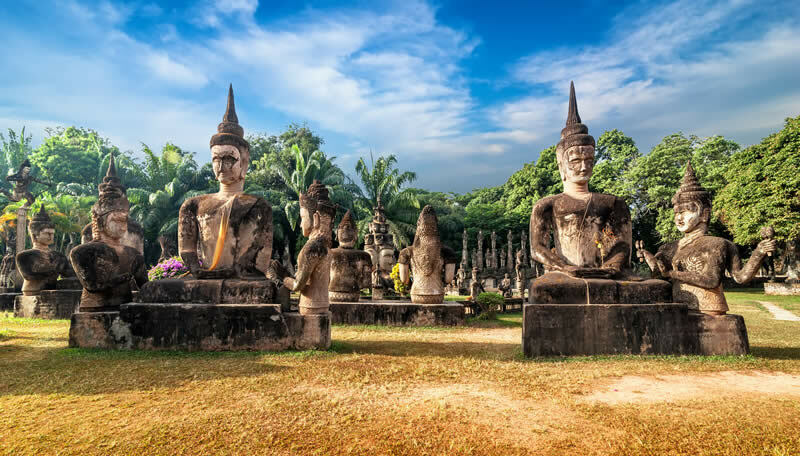 Explore the sights, sounds and flavors of one of the most culturally diverse regions in the world while enjoying the comfort and elegant romance of the RV Pandaw. Please Contact us for more details about the availability and best offer (promotion or early bird) or secret deals! We offer free Vietnam Visa On Arrival (VOA) approval letter when you book the cruise with us. Orcaella The Orcaella, the sister ship of the Road to Mandalay, is a new cruise liner in the Orient Express fleet in 2013. 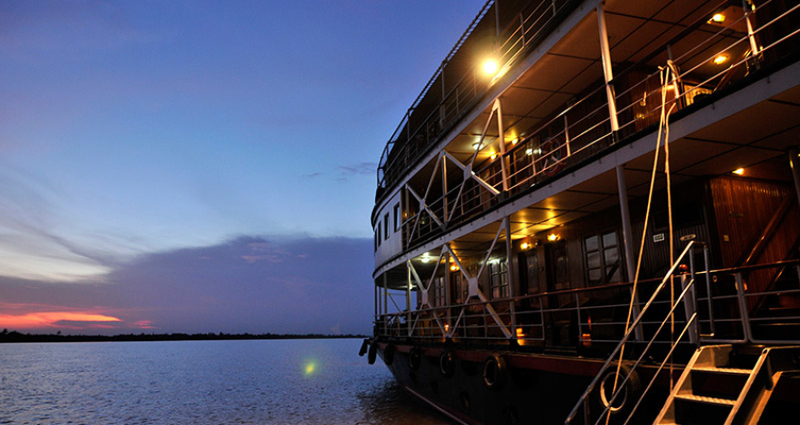 Experience the Irrawaddy River and the remote Chindwin River as you enjoy the comforts of home onboard. 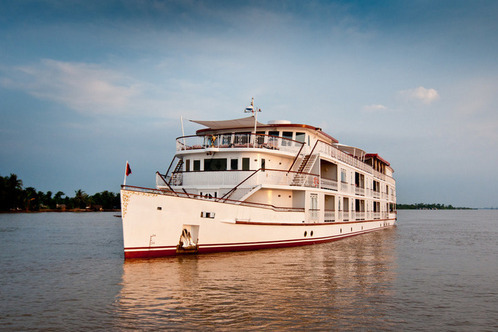 The elegant and stylish Orcaella will make your dreams of Burma come true! Cuisine: A bevy of innovative and delectable dishes featuring European and local tastes are sure to tickle your taste buds. A collection of wines will help complement the scrumptious dishes you eat. On shore: With a maximum capacity of 50 guests, day trips are small and intimate. The English-speaking guide will help you understand the area. 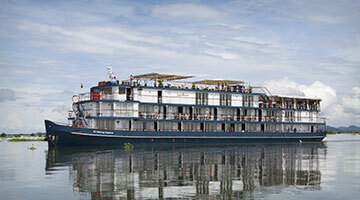 Heritage Lines’ latest flagship, The Jahan, takes river cruising on the Mekong into a new dimension. 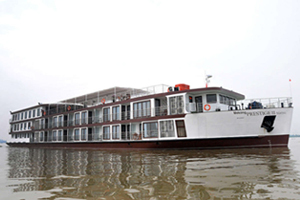 With 26 large and spacious cabins, all with a balcony, private shore day trips, and on-board services such as daily Tai Chi classes, spa, and a pool, The Jahan provides guests with the best Mekong cruise experience for small groups and couples. In its first year, My Way Travel was given exclusive allocation rights, meaning availability is guaranteed. 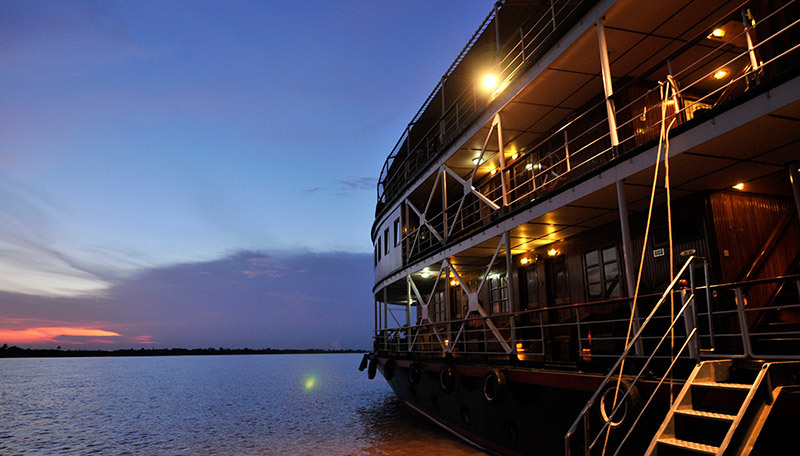 The Jayavarman is a 20th century boutique-styled ship that is inspired by French colonial designs, making it an ideal ship for a Mekong cruise. The ship has more than four decks and 800 sq. meters of space that offers not only free movement, but also elegance and luxury. 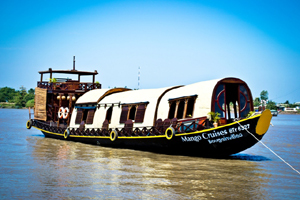 All the rooms have their own balcony and modern amenities such as sun deck, bar, on-board spa, and a restaurant.